Mila by Revlon is a chin-length, classic A-line style with a monofilament top. The mono top gives you both styling versatility and the appearance of natural hair growth. The open wefting in the sides and back of the cap is breathable and lightweight. 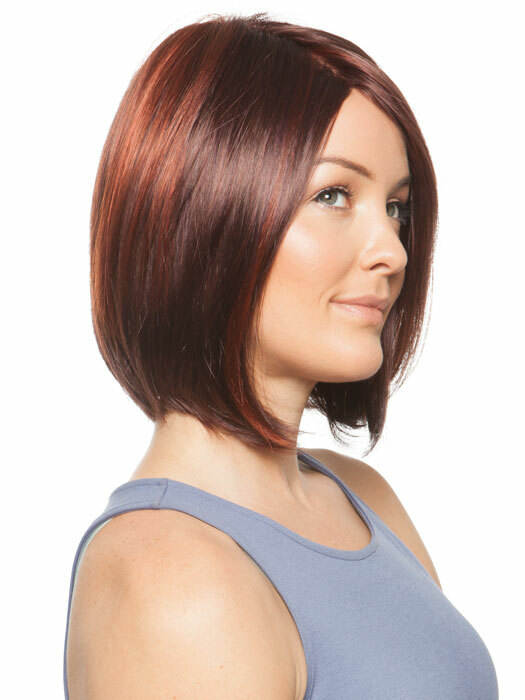 And with the pre-styled synthetic hair, this modern wig is ready-to-wear! â€¢ Monofilament top is hand-knotted and creates the appearance of natural hair growth where the hair is parted, allowing you to part the hair in any direction and change the location of the part. â€¢ Synthetic hair is pre-styled and ready-to-wear. 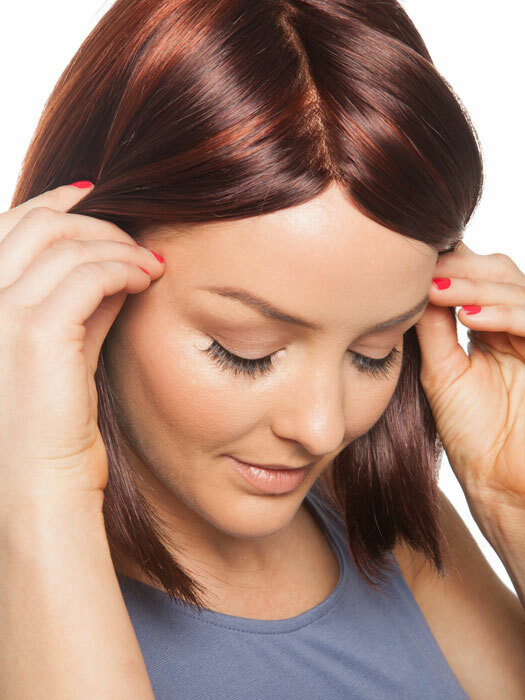 â€¢ Open wefting in the basic cap creates better air ventilation, which provides more coolness on the scalp.